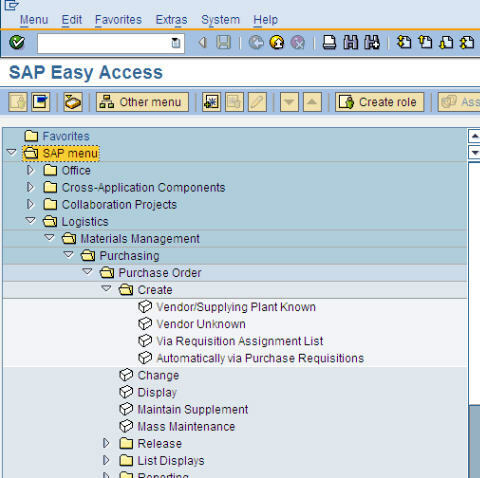 How To Find Back SAP Transaction Codes? 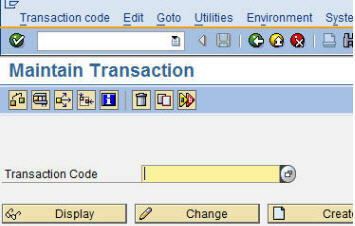 Home » SAP basic knowledge » How To Find Back SAP Transaction Codes? 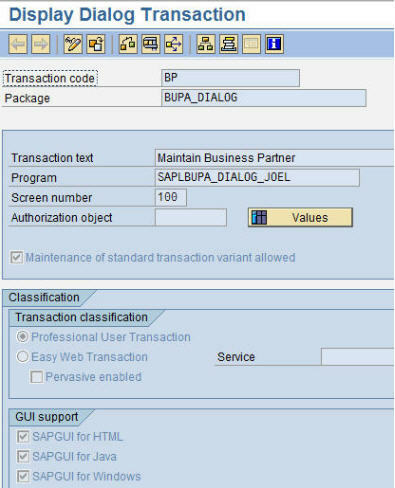 There are many ways how you can find back transaction codes or the technical name of a transaction within the SAP system you are using. I will illustrate some of them in this article. 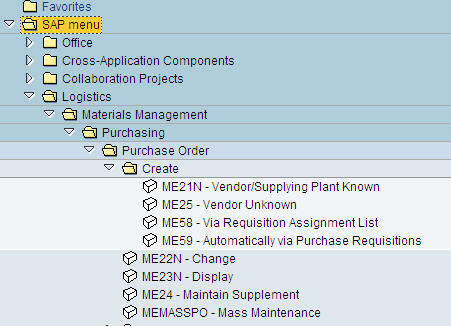 You can navigate to the transaction code using the SAP Menu. 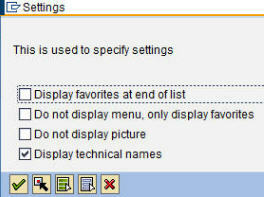 Next, you choose ”Display Technical Names”. Next to the description, you now also can see the technical Transaction code. With the input help search function you can also look for specific transaction codes. 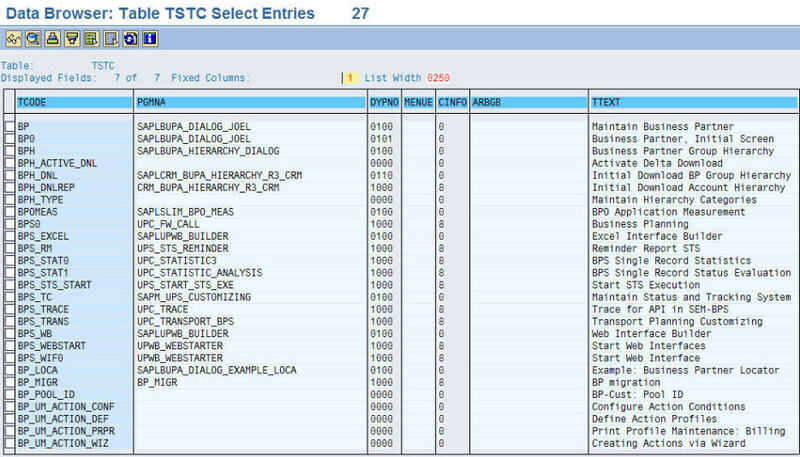 You can find back a list of available transaction codes within a particular system within the tables TSTC & TSTCT (text table) using the transaction code SE16. 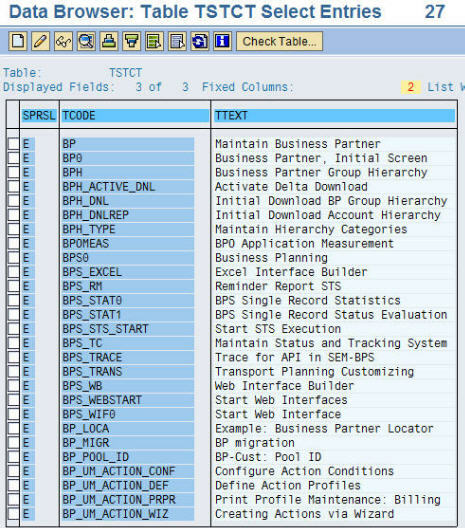 Table TSTC contains all transaction codes within that particular SAP system and also indicated the relevant program name behind the transaction code. Table TSTCT contains all transaction codes and their corresponding description (language dependant). Davy has been working as an SAP Consultant since 2000 and started working in the SAP IS-U Module , but as of 2002 he has mainly worked as functional SAP CRM consultant and SAP Authorizations consultant.